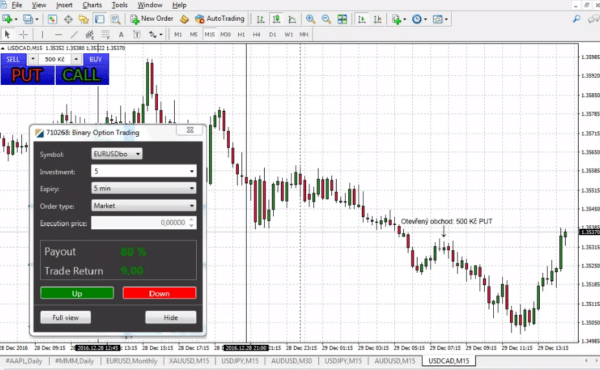 SpotOption finally allows us to trade binary options directly from the application Meta Trader. You will no longer need to log into the broker platform. 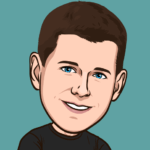 Your trades are now realized easily within the program. We’ve heard it before, but it’s true? 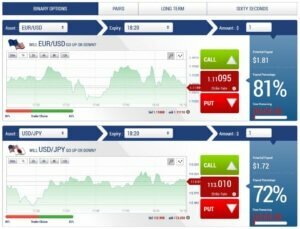 Simply put: SpotOption, the leading provider of binary options trading platforms began offering MT4 plug-in, thanks to which you can connect to your SpotOption trading account. Now you will be able to handle your account (open and close trades, make deposits and withdrawals) directly from Meta Trader 4. Using the new extension, it will be possible to trade using indicators (such as point strategy or BERSI Scalp) automatically. I do not know, whether it is a good idea, but why not. Interesting fact: Server Finance Magnates communicated this change already in 2012, but so far we have not seen any feedback from brokers. The SpotOption official statement about releasing the MT4 plug-in was published 13. 12. 2016. How the modified Meta Trader may look like? Below you can find my ingenious photomontage of the program Meta Trader 4. It shows the theoretical visuals of the plug-in after its implementation. What do I think about the changes? I think it is a step forward, but first, the brokers will have to think about it, accept it and install it. SpotOption now offers one possible solution. I have been searching for a broker who offers such option already before. Currently there are just 2 (I think), but unfortunately, I can remember just one of them. It is SMS (Solidary Market Systems) and they do not use SpotOption platform, but their own one. However, the part where SpotOption offers to users automated trading systems for binary options (systems without any intellectual intervention of the trader) I do not like. I am worried that it will create a lot of other binary options scam similar to EZTrader scam. Hello, we are not a broker, we are a just educational website about binary options trading, forex trading, and cryptocurrencies. If you don’t want to be scammed and you want to trade with a reliable and well-known broker, we recommend you to trade with IQ Option. If you want to know more read iq option review here.